Many people have cosmetic concerns when it comes to their smiles. 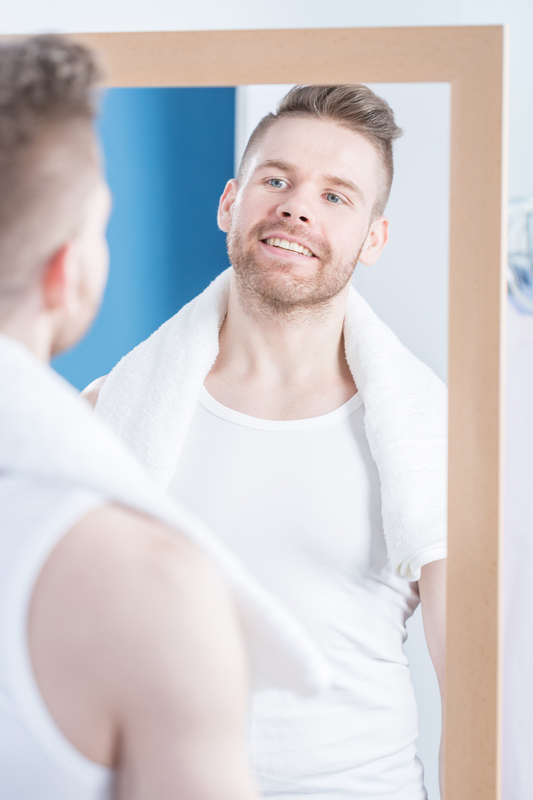 From professional exchanges to events in your personal life, smile imperfections can lower your confidence and hold you back from feeling like the best version of yourself. Luckily, dental veneers are a practical cosmetic solution which can be used to achieve a uniform, flawless smile. Discover whether you’d be a good candidate for this cosmetic dentistry option below. Veneers are the perfect option for correcting teeth that are cracked, chipped, or broken. They consist of a thin porcelain overlay affixed to the tooth’s surface. The result is a natural-looking yet symmetrical and perfectly shaped set of teeth. If over-the-counter whitening products and in-office treatments haven’t eradicated your deep stains, it’s possible no amount of whitening will be able to tackle them. For patients with pronounced yellowing or dark spots, these thin overlays hide stains and achieve a vibrant, white grin. As we age, our teeth tend to wear down. However, people who tend to grind or clench their teeth are more likely to experience dental erosion. Left unaddressed, this can create additional dental complications, leaving you more susceptible to cavities and fractures. Veneers act as an extra line of defense to keep the surfaces of your teeth protected. Gaps can impact the function of your teeth, but they can also create cosmetic insecurities. Whether you have a tiny or more pronounced gap in between your teeth, your dentist may recommend these porcelain dental coverings to fill any spaces you’re concerned about. Cosmetic dentistry can be a good option for those who have minor alignment issues or irregularly shaped teeth. The shapes and sizes of each tooth can be customized to achieve the desired visual impact to suit your smile. If you have misaligned teeth, this solution can also be used to create the appearance of greater symmetry. If you’re interested in exploring the benefits of dental veneers firsthand, turn to the team from Legacy Dental Arts in Eagle River, AK. Offering modern dentistry techniques including cosmetic solutions as well as general and restorative practices, this office maintains a comfortable environment to ensure patients are at ease during each visit. Browse through their services by visiting their website or call (907) 622-7874 to schedule an appointment.